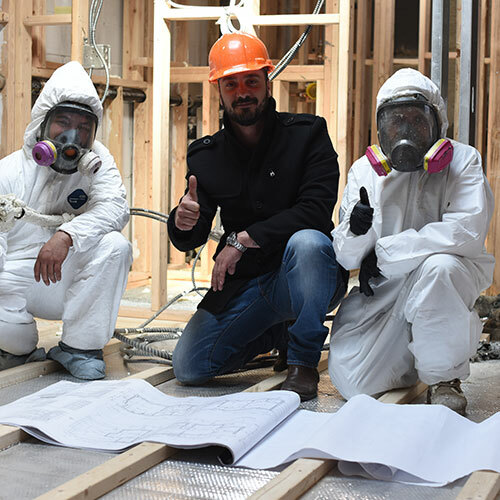 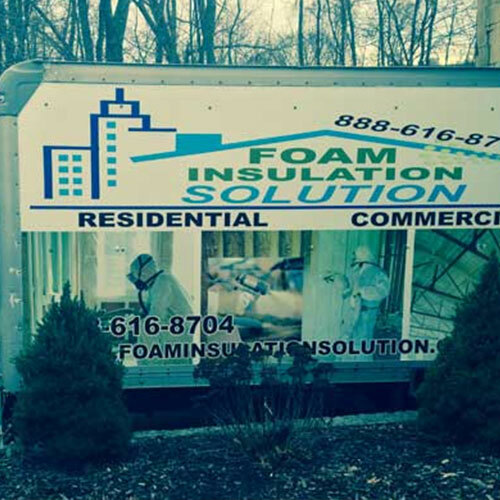 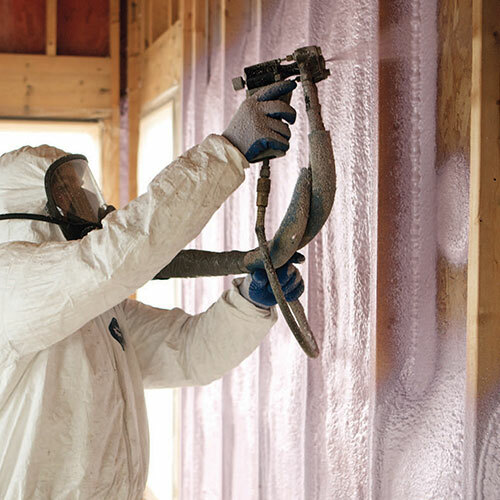 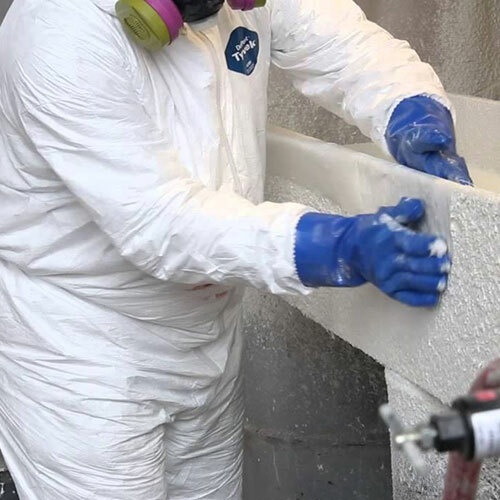 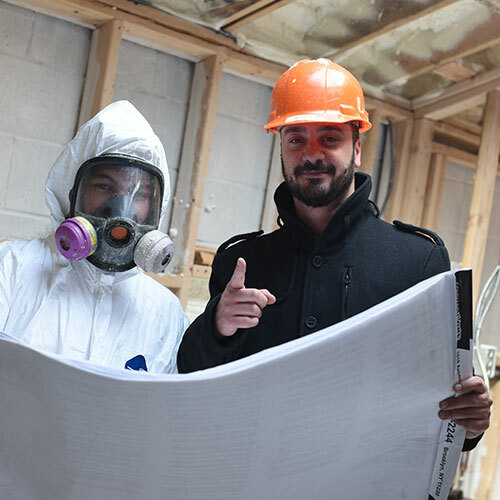 Foam Insulation Solution is a foam insulation installation company that serves home and business owners across Greenpoint Brooklyn and the surrounding New York and New Jersey area. 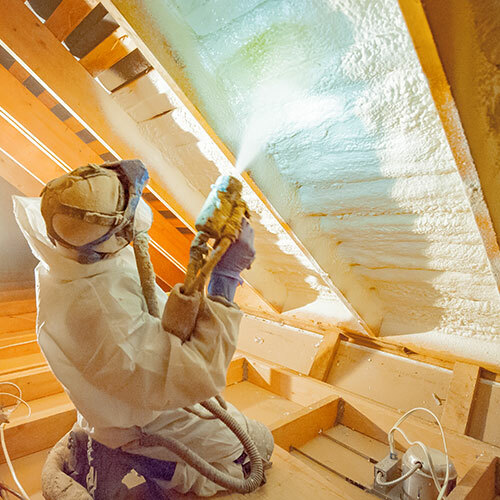 Since 2011, we have offered a broad spectrum of spray foam products combined with impeccable service and affordable rates. 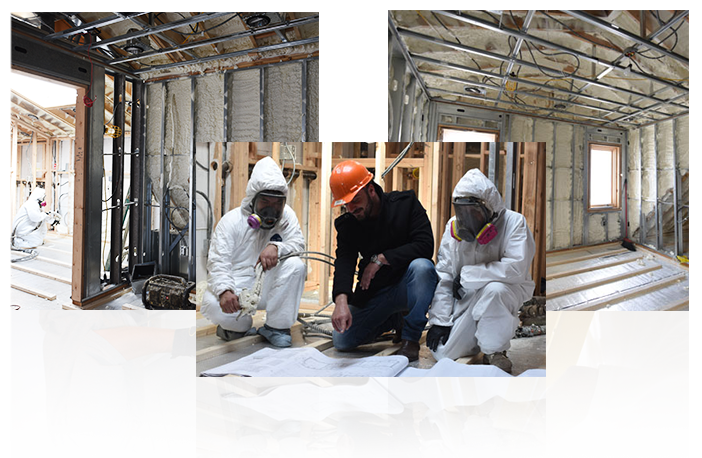 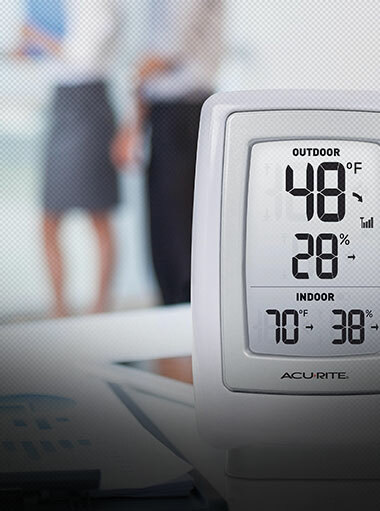 If you have an upcoming installation project, contact us today and let us help you every step of the way! 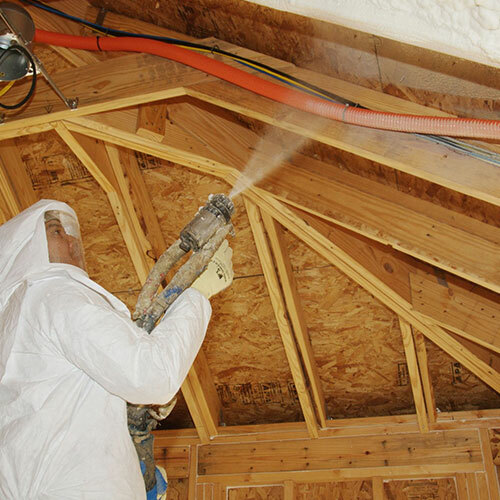 Spray foam insulation is perfect for both residential and commercial applications in any structure. 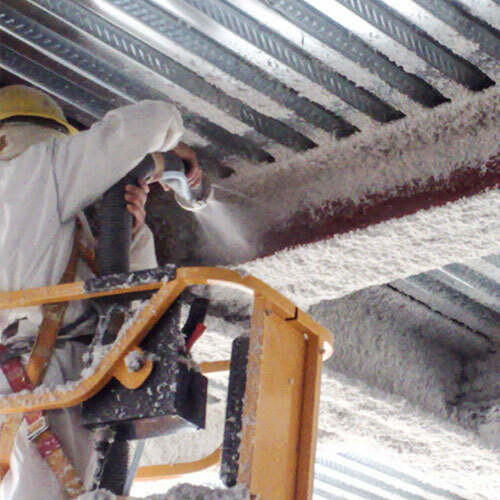 It is applied as a liquid and then expands up to 100 times its volume in only a few seconds. 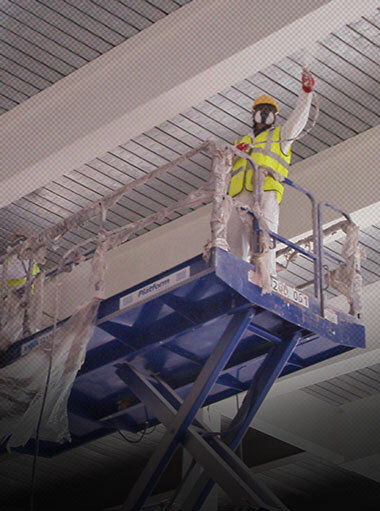 Once it hardens it forms a bond with any surface. 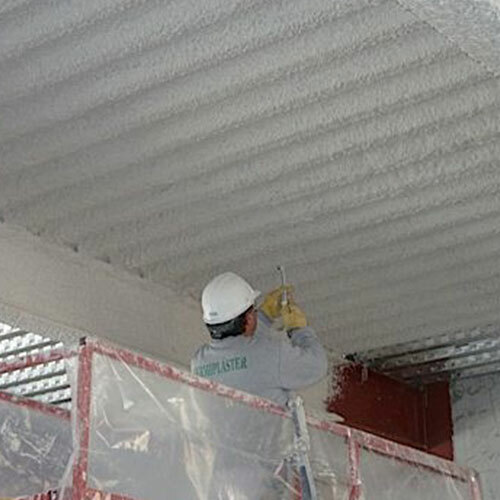 This adhesion gives it a tight seal that keeps water and air from penetrating the building. 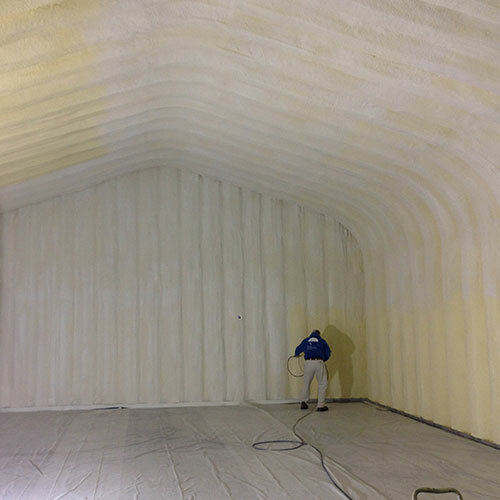 With spray foam insulation there is flexibility that allows it to be form fitting to any size and shape of an area. 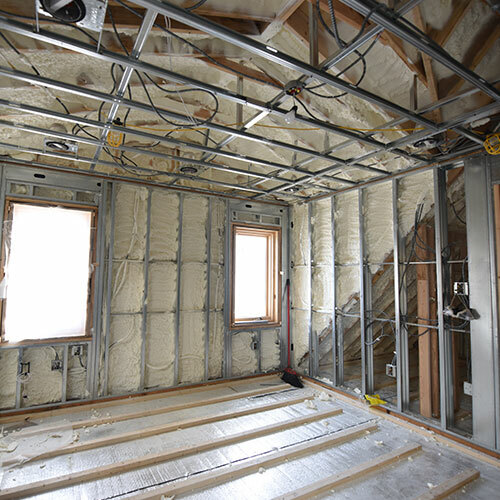 The expansion reaches the places that are hard to get to by traditional fiberglass insulation. 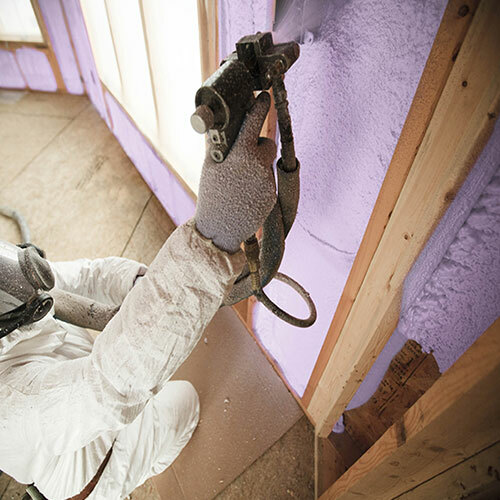 It forms a blank that covers even the tiniest of areas such as cracks, corners, and crevices. 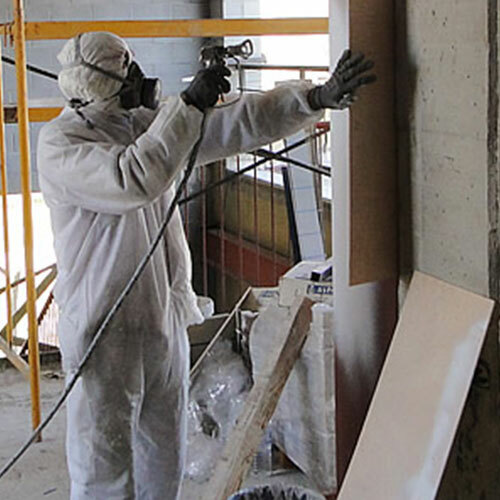 It will adhere to any surface such as brick, metal, wood and drywall. 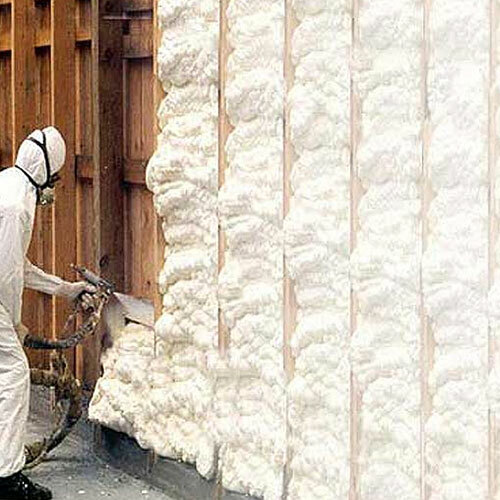 Once you begin to use spray foam, you will discover that there are numerous advantages. 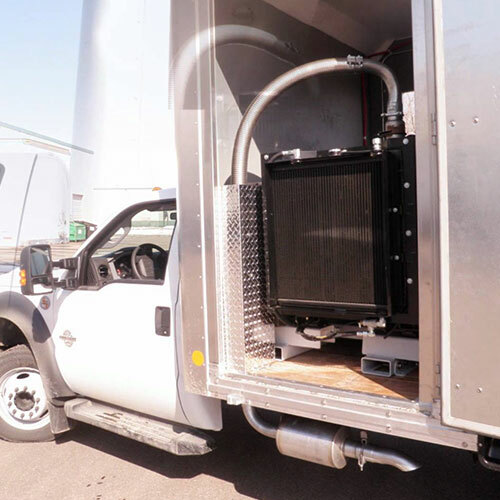 First, it's a nonconductor to air and water. 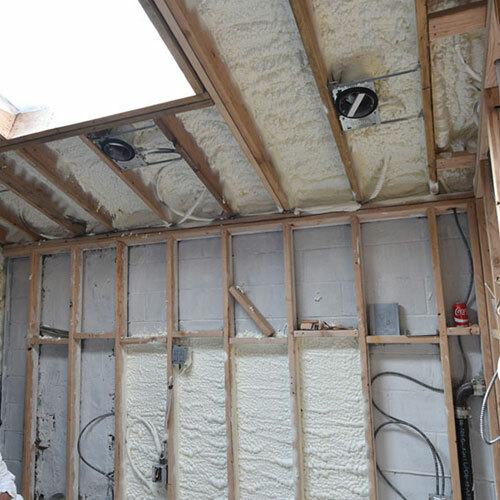 Its dense molecular structure prohibits water and air from actually getting through the wall. 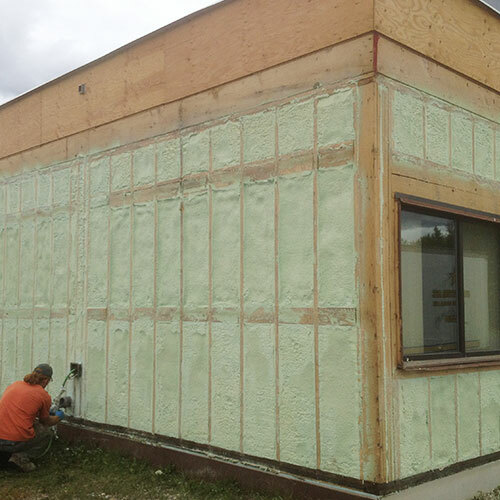 The thick wall also reduces humidity and condensation. 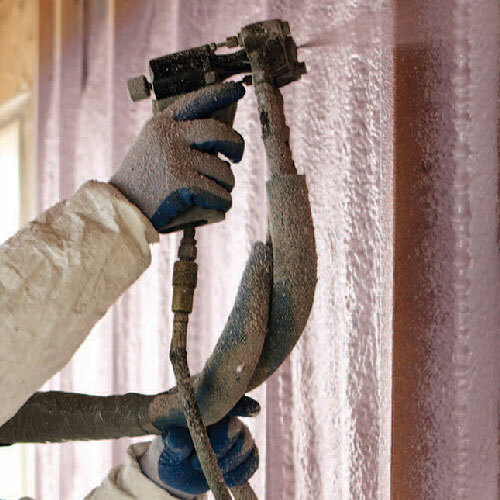 In situations where waterproofing is vital, spray foam does the job. 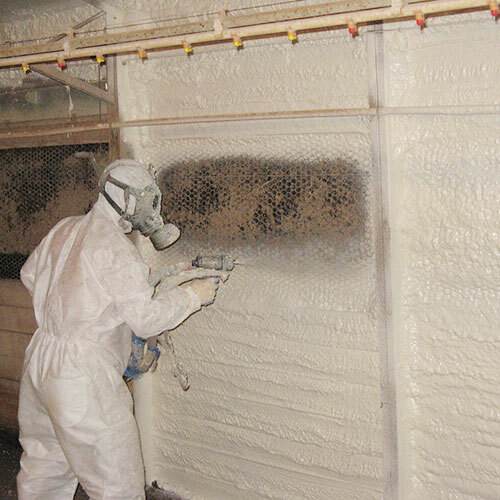 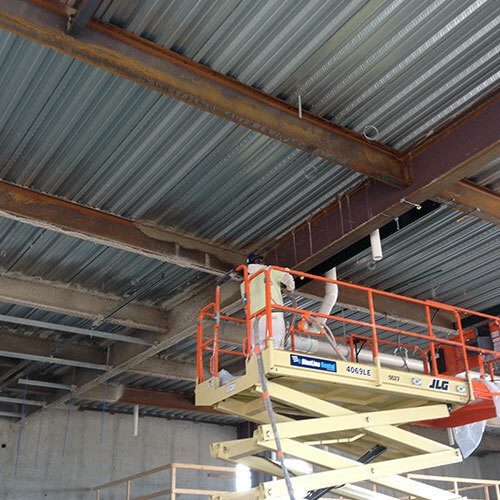 Spray foam is also used in commercial buildings for fireproofing, steel beam insulation, and spray applied fireproofing. 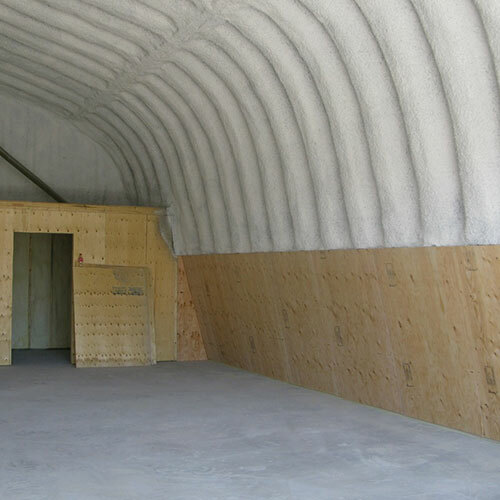 It makes an excellent fire retardant. 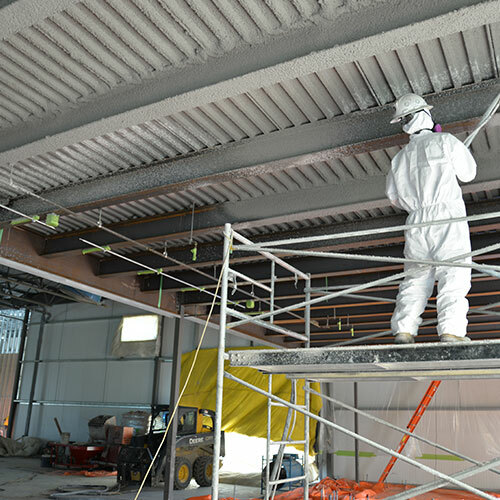 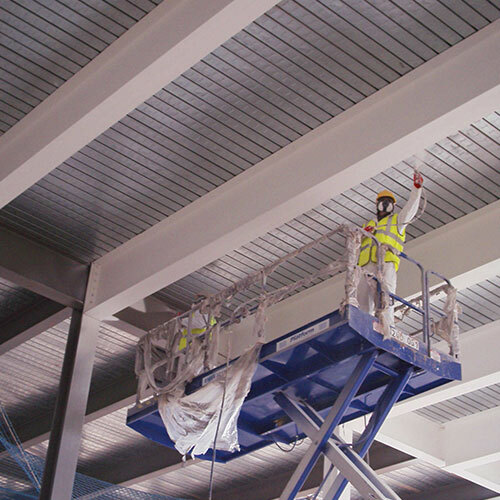 Contractors often use it in metropolitan areas around New York and New Jersey because it meets or exceeds all building codes for safety and efficiency. 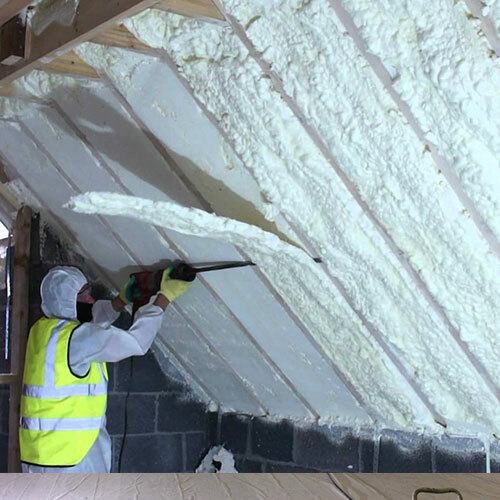 Open cell spray foam has a slightly less molecular structure than closed cell spray foam. 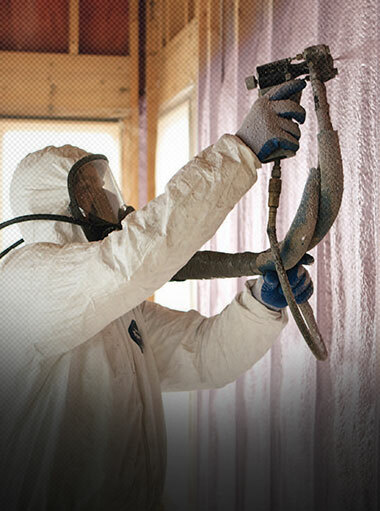 This slight variation makes it spongy. 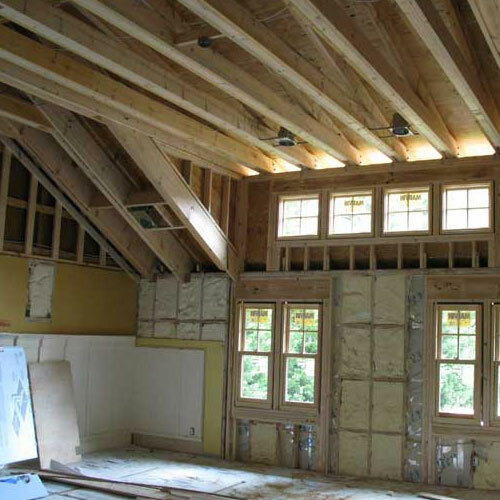 These properties are ideal for sound proofing any room in your building. 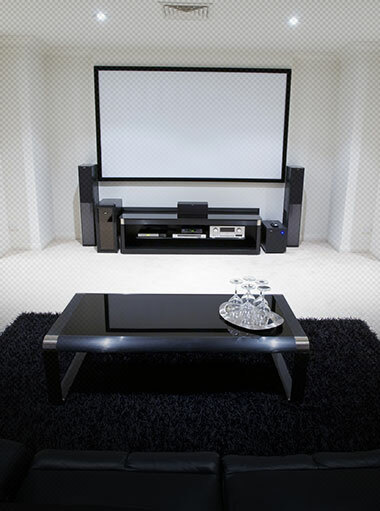 It greatly reduces noise levels by absorbing sound waves instead of bouncing off the wall. 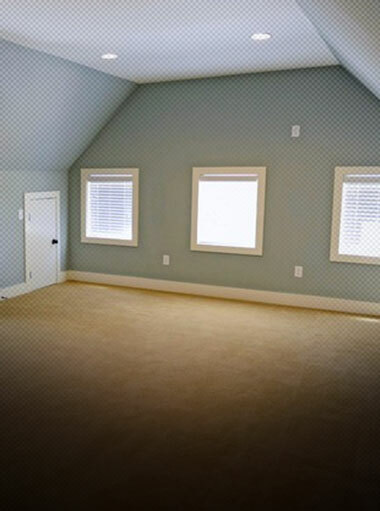 It minimizes reverb and echo in a room and tightens it up acoustically.